Under current federal law, it is illegal to drive with a blood alcohol level of .08 percent or higher. According to a news report in The Los Angeles Times, the National Transportation Safety Board (NTSB) is calling on lawmakers to lower the legal limit from .08 to .05 percent. This move is a direct reaction to recent statistics showing that one in three highway deaths involve an alcohol-impaired driver. Federal regulators called the problem of drunken driving an epidemic and stated that 9,978 people were killed in drunk driving accidents in the year 2011. In their plea for stricter laws, they reported that many drivers feel that it is safe to drive as long as their BAC is below .08 percent. However, the NTSB contends that a driver’s physical and mental abilities can become impaired long before the legal limit is reached. The lower blood-alcohol content recommendation is one of 19 suggestions made by the NTSB. They also recommended more high-visibility enforcement and an increase in the use of ignition interlock devices. Comedian Kevin Hart, 32, was arrested for driving under the influence after nearly crashing his Mercedes into a tanker truck. According to a CBS Los Angeles news report, he was arrested on the 101 Freeway in Los Angeles. Officials say he was traveling at speeds close to 90 mph when he nearly slammed into a gas tanker. Former Disney television star, Orlando Brown, has been arrested for drunk driving in Los Angeles. The Los Angeles Times reports that the 25-year-old “That’s So Raven” actor was arrested on Lankershim Boulevard in North Hollywood. He is being held on a $26,000 arrest warrant from a previous DUI arrest. The actor was arrested earlier in August of 2011. It is not clear if he was given a blood alcohol test during the most recent incident or what signs of intoxication he exhibited that led to the traffic stop. There are severe penalties for drunk driving in Los Angeles and a recent report by the Automobile Club of Southern California shows that the true cost of a DUI (driving under the influence) conviction can be staggering. 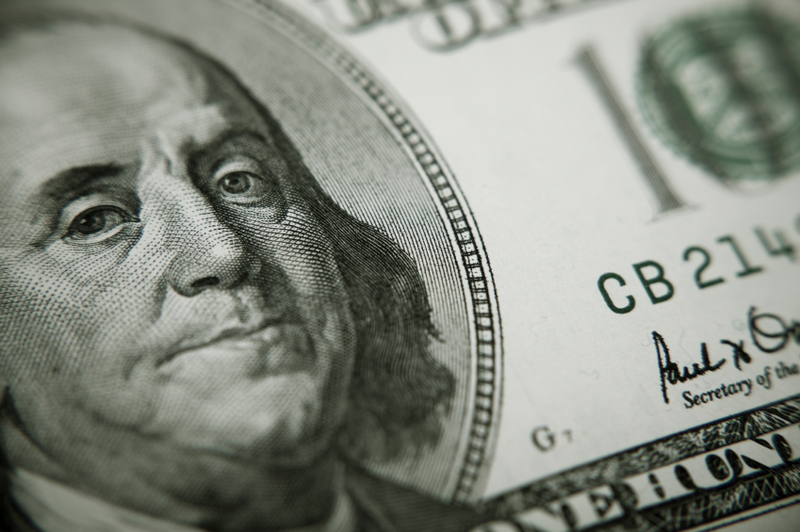 As reported by The Los Angeles Times, a first-time misdemeanor DUI conviction can cost up to $15,649 in California. That reflects an increase of 29 percent from 2011. Furthermore, the cost of a drunk driving offense when the driver is underage can cost as much as $22,492. These estimates include the cost of state and local fines, restitution, penalties, legal fees, and increased insurance costs. The estimates do not, however, include lost wages, loss of employment, bail, or vehicle damage. 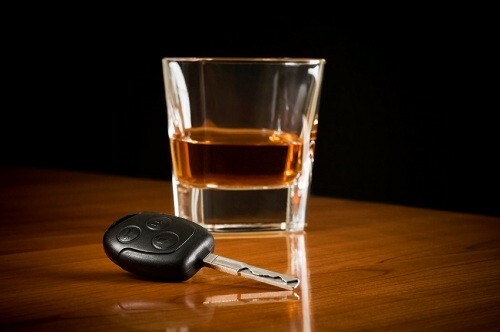 The number of holiday drunk driving arrests was down for 2012 in Los Angeles County compared to 2011. According to a news report in The Glendora Patch, the 17-day anti-DUI campaign, which ended on New Year’s Day, yielded 2,168 arrests in Los Angeles County for driving under the influence of alcohol and/or drugs. Last year, during the same period, which was longer by two days, 2,433 arrests were reported. The driving under the influence (DUI) crackdown in Los Angeles County is by no means over. Law enforcement agencies are gearing up for Super Bowl Sunday in February, followed by St. Patrick’s Day in March and the summer. Driving under the influence of alcohol and/or drugs is illegal under California Vehicle Code Section 23152 (a). During the holiday season, many police departments receive federal and state funding to combat the problem of drunk and impaired drivers. Agencies set up checkpoints and saturation patrols. For the second time this year, singer Bobby Brown has been arrested on suspicion of drunk driving. According to a news report in The Huffington Post, the alleged DUI (driving under the influence) incident occurred in the San Fernando Valley. Officials stopped Brown’s car in the Topanga area of Los Angeles and booked him on suspicion of driving under the influence. The 43-year-old singer previously pleaded no contest to a DUI charge in March of this year and checked himself into a rehabilitation center in August. Drivers who are involved in multiple DUI cases could face harsher penalties compared to first-time offenders. A first-time DUI conviction in California could result in fines between $390 and $1,000, a jail sentence of 48 hours, a license suspension of four months, enrollment in DUI school, mandatory installation of an ignition interlock device, and community service. All of these penalties can increase with additional convictions. 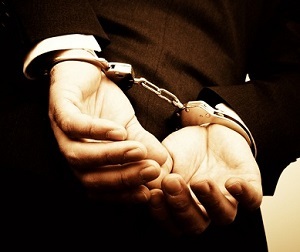 A second DUI in Los Angeles within 10 years can result in a jail sentence between 96 hours and one year. License suspensions can increase in length to two years and drivers may also face 19 months of DUI school and between three and five years of probation. The 30-year-old son of Los Angeles City Council President Herb Wesson was arrested for drunk driving after being stopped at a DUI checkpoint. According to a news report in the Los Angeles Times, the DUI arrest occurred at 9th and Figueroa streets in Los Angeles. Officials say the legislative deputy was not driving a city vehicle when he was arrested on suspicion of drunk driving. He was taken into custody and released the following day. The results of the blood alcohol test are pending. 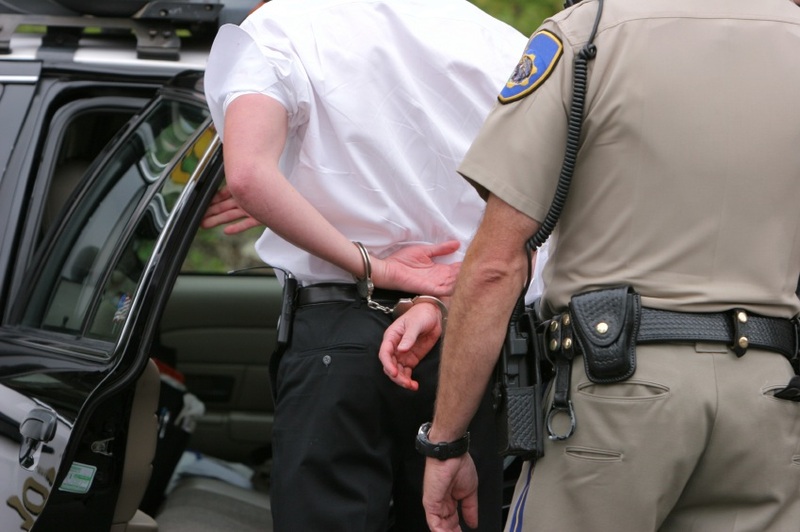 There are harsh penalties for driving under the influence in California. Even first-time offenders who are not involved in an accident could face serious charges for driving under the influence of drugs or alcohol. A first-time DUI conviction can result in jail time from four days to six months, fines and penalties up to $2,600, court fees, car insurance rate hikes, a license suspension of up to 10 months, and the installation of an ignition interlock device.